 Zimbabwe will soon become an economic powerhouse and the livelihoods of many of its citizens will change for the better, Prophetic, Healing and Deliverance (PHD) Ministries leader Prophet Walter Magaya has said. In a prophetic message delivered at PHD's all-night prayer meeting dubbed "Night of Turnaround 3" in Harare early yesterday, Prophet Magaya said he has seen Zimbabweans' financial situation dramatically changing "because of the grace and favour of God". The man of cloth and his wife arrived at the event in a Mazda Demio with tinted windows around 11pm on Friday amid a thunderous welcome from an estimated crowd of 350 000 people. Wasting no time, he took to the stage and ministered to the congregants who converged on his Waterfalls base. "Things are going to change. Zimbabwe is coming out, Africa is coming out. Lives are changing because of the grace of God. The devil has held people's blessings, but because of this night; Night of Turnaround 3, Zimbabwe is free, Africa is free, you are free. 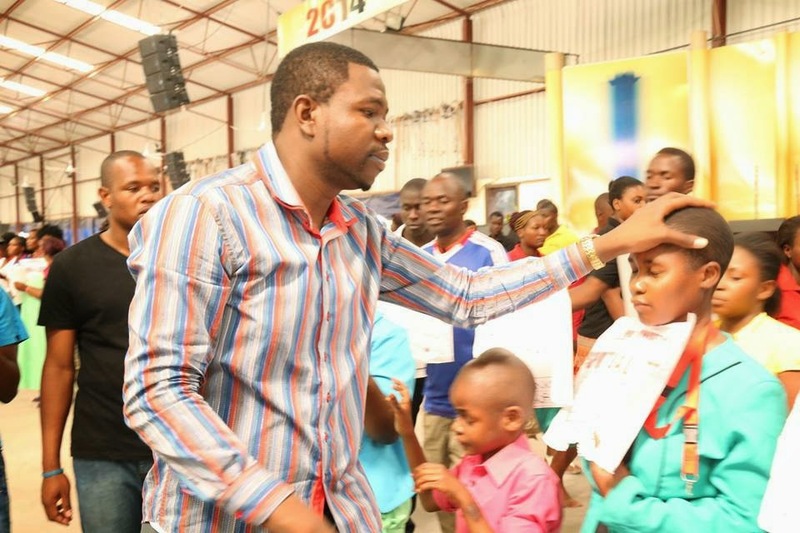 "Someone is praying for Zimbabwe: things will not remain the same after tonight," declared Prophet Magaya, as hundreds believed to be afflicted by evil spirits vomited and rolled across the arena. As the opening prayer continued, hundreds others, mostly women, collapsed and threatened to beat Prophet Magaya and ushers for trying to deliver them. Other demon-possessed congregants attempted to run away from the church service only to be drawn back by a group of ushers. Such congregants were assembled close to the main stage, but the place was too small, resulting in extra space being created to accommodate them all. The PHD leader prayed for the group after which he ordered them to find space in the church's main auditorium where hands would be laid on them, one by one. Amid all the drama, scores of people who had come on crutches and in wheelchairs threw the devices aside and walked normally, declaring that they had been healed. "By faith, start walking, when you are in God's presence, healing is like breathing. It doesn't matter whether you are far away from me. I don't need to lay hands on you because distance is not a barrier; God is not limited by space or time. Be healed!" As he prayed, more people testified of instant miracles. "This man has a serious gift of healing and deliverance," testfied Mr John Moyo from Bulawayo, who said he would stay in the capital until after today's service. A Chiredzi woman who said she could not walk for eight months sprung up from a wheelchair while another man who said he has been using crutches for 10 years walked normally for the first time. At about 12.45am Prophet Magaya took a break for close to an hour as celebrated South African gospel great Bishop Benjamin Dube led the congregants in praise and worship songs. The crowd sang along with lifted hands. Bishop Dube had the audience in the palm of his hand as the track In your Presence proved to be the worshippers' favourite. They were left asking for more. In an interview, as Bishop Dube serenaded congregants, Prophet Magaya said he "felt extremely humbled by the huge turnout which went beyond expectations". As he returned to the stage, the Prophet shared the Word of God from the Book of Esther (Chapter 7 verse 10) and explained how Esther got married to King Xerxes and managed to save Modecai from being killed by Haman. Instead of murdering Modecai by hanging on a pole, the King instead ordered the killing of Haman because of threats to kill all the Jews, including Esther. This, he said, would be the same situation with witches and wizards plotting evil against those who attended the all-night prayer session. "Those who want to kill you, will surely face death. Those who wished you bad luck will be unlucky because God is protecting you from evil, usaregedze muroyi achirarama," said Prophet Magaya.